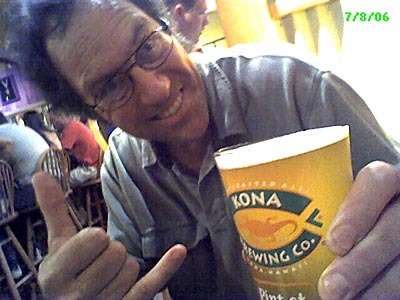 Mike at the Kona Brew Pub. One of the photos we sent to PF in Berlin, Germany. He looks so happy! When Mike's happy, then I'm happy. Next PostNext What soccer game?